Penne For Your Thoughts | Birmingham UK Food Blog: #fdbloggers: get to know. One of the things I absolutely love about having a blog is the awesome community, and all the fantastic people I have met through doing it. 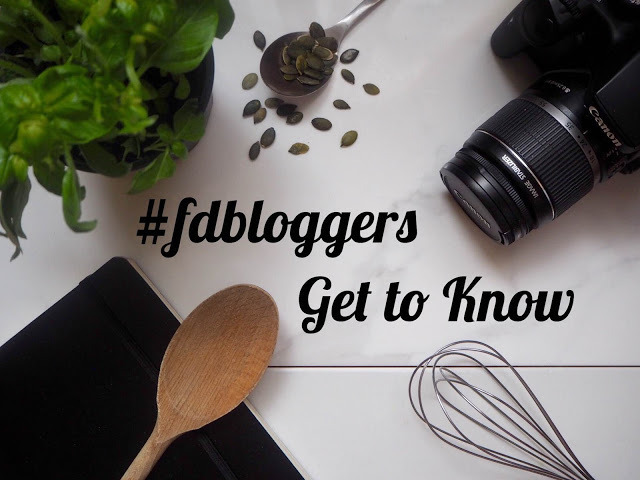 There is a fairly large #fdbloggers community on Twitter, Instagram and Facebook and we even have a weekly foodie chat on Twitter (Thurs 8pm FYI). All of this was started by the amazing Loriley. 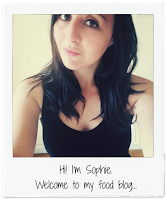 She thought it would be a great idea for us all to get to know our food bloggers a bit more! I've loved reading them all so far and was super excited to get mine done since Emily nominated me, I'm just slow at getting these things done, but I've finally managed to do it, I hope you enjoy reading my answers. What was your reason for starting a blog? Working in social media it's actually a great thing to have on your CV. I also wanted a hobby, and so I combined my love of cooking and baking with a challenge to myself to practice my writing and thus the blog was born! What’s the dish you’re most proud of? 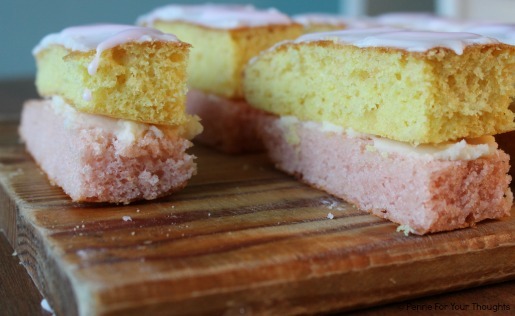 This is a tough one, I'm proud of all my bakes I put on the blog, I don't tend to blog the disaster ones! 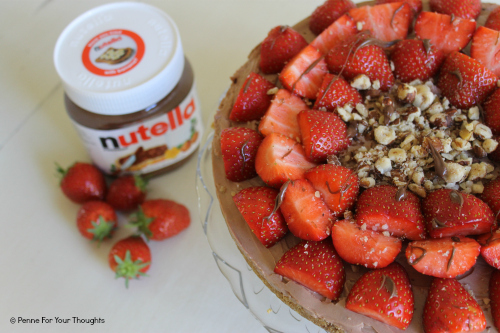 I would say either my strawberry and nutella cheesecake or my angel cake slices, as I'm really pleased with how these looked and tasted. You’re stranded on a desert island. What three ingredients do you take with you? Eggs due to the many different ways they can be used, garlic because I put it in most dishes, and chocolate just because I don't want to live without it. Who do you take inspiration from? There are so many great chefs and bloggers out there which I take inspiration from, I'd say Jamie Oliver, Nigella Lawson and Mary Berry (for the classics) are up there for me. Also Pinterest and Instagram are great sources for inspiration! Your favourite social media platform? Instagram! I love just scrolling through and looking at pictures of food with a quick caption. I'm also a big fan of Pinterest, and when in the zone can pin for hours. Biggest disaster in the kitchen? Where do I start? How about the time I doubled a brownie recipe and it wouldn't cook because there was too much butter, it was bubbling for hours. Or the time I congealed the base of a mini cheesecake. Now I think of it, too much butter is dangerous! Favourite spot for coffee? If you're ever in Birmingham and fancy a coffee, I recommend Yorks Bakery, Cherry Reds or Lewis'. Favourite food photo you’ve taken? I'm still working on my food photography, and feel this is the thing that lets my posts down! 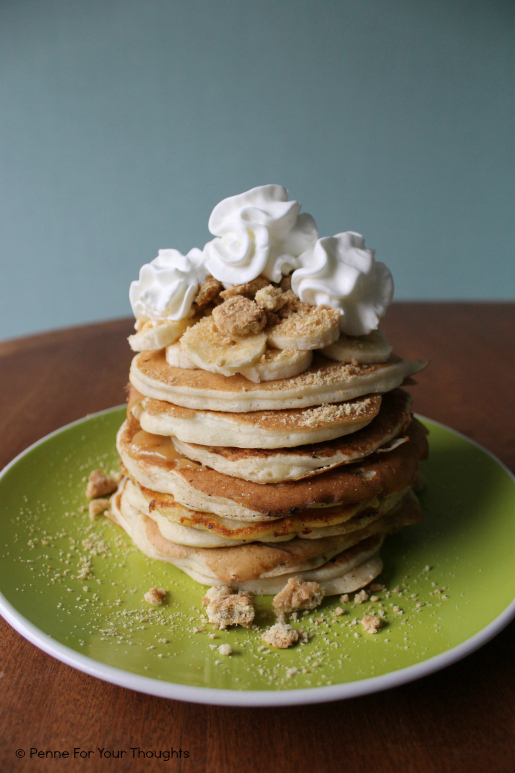 If I had to pick one it would be my banoffee pie pancakes, just looking at the photo makes me hungry. What would you say was your most successful blog post and why? I guess it depends on views, and whether people actually made it! My top three posts are my Angel Cake Slices which is a homemade version of the Mr Kipling treat, Terry's Chocolate Orange Cookies and Gordon Ramsay's Beef & Ale Stew. I think lots of food bloggers have already done this, but if you haven't then I nominate you!